From our base in Leeds, we are able to supply businesses across the UK, Europe and beyond with warning labels, export documentation, vehicle marking and software. 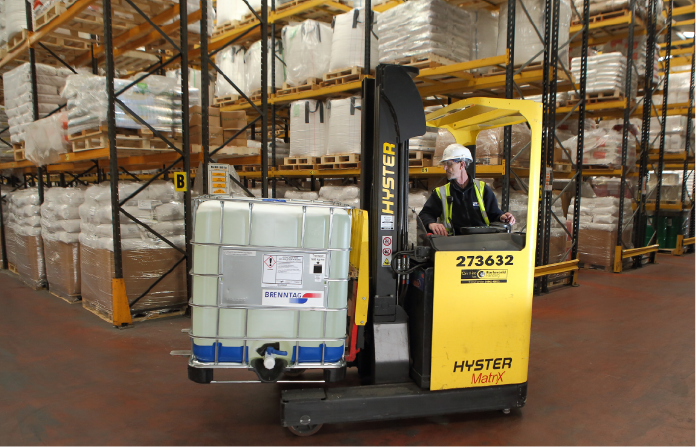 We work with companies in the chemical industry and associated similar industries including brewing, janitorial, hazardous waste and transportation. Hibiscus has developed strong relationships with businesses across the world. Our clients vary from some of the largest names in the chemical industry, such as Univar & Brenntag, who have been with us for over 30 years, to smaller, niche companies who formulate, bottle and label their own products. We provide labels and software for some of the most reputable companies throughout Europe: Johnson Matthey, Ineos Chlor, Domino Printing and Croda. We believe that the calibre of our customers is an indication of the excellent quality of our products and an endorsement of our hard-earned reputation. Twenty-seven of our customers are in the Global Top 50 Chemical Companies.